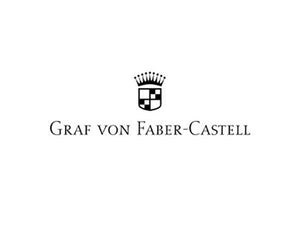 The Graf von Faber Castell series includes all the sophisticated writing objects of the historic company. 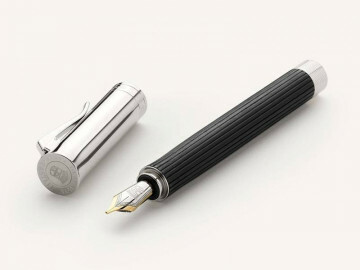 Expensive materials, unique design, writing quality, technology and vision. 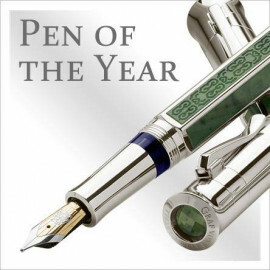 ΤGVFC's products determine developments, and the "Pen of the Year" series always keeps the German company's shares high on the world-class writing market.